Red Piston, a mobile development pioneer started in 2009, has built an impressive Augmented Reality portfolio. Some of the respected brands we worked with include Lowe’s, Mercedes Benz, MGAE toys, Bandai and Disney. Red Piston specializes in building innovative Mobile Apps, AR Experiences, and Games with a focus on clean interface design and development. We pride ourselves on creating unique and exciting experiences that users connect with on an emotional level. Among our most remarkable projects are Disney Mech-X4 Robot AR Battle, Mercedes Benz Insight app, and Bratz Action Heroez. 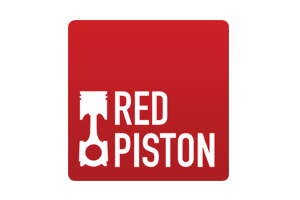 Red Piston Inc.